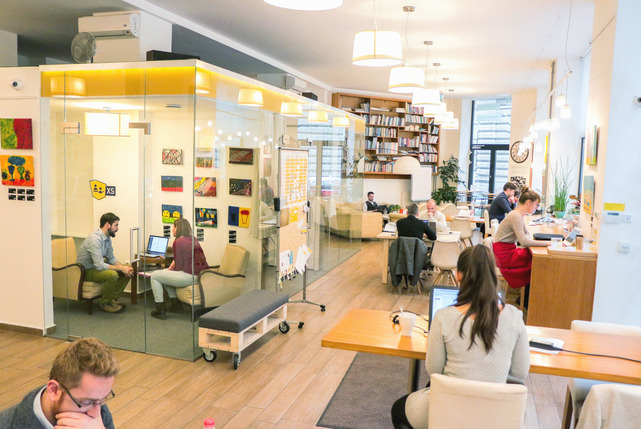 KAPTÁR is the coworking space of freelancers in the heart of Budapest. 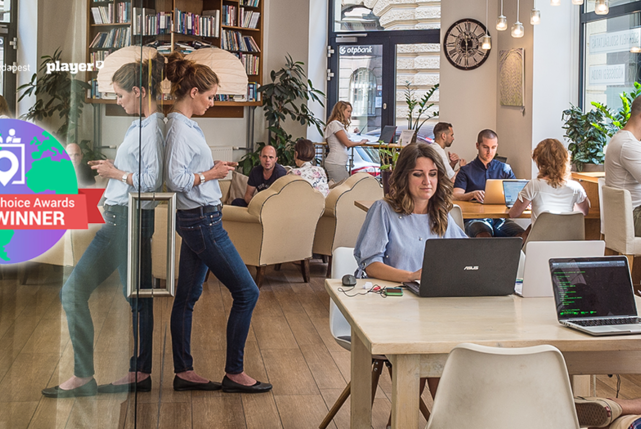 Workspace, home of developing companies, and a place for compelling meetings in the same spot, close to everything and everyone. 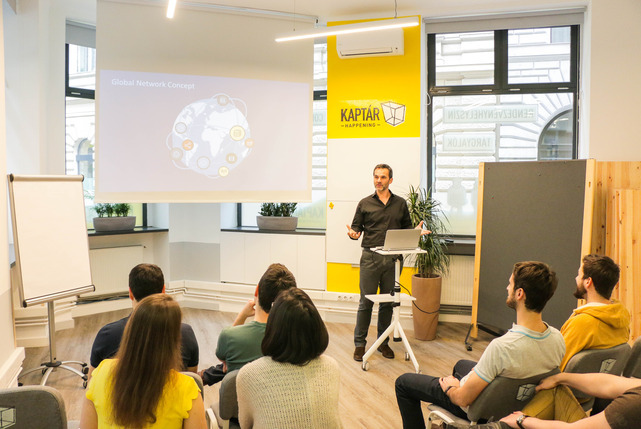 These are the additional resources and facilities you can get at KAPTÁR Coworking. 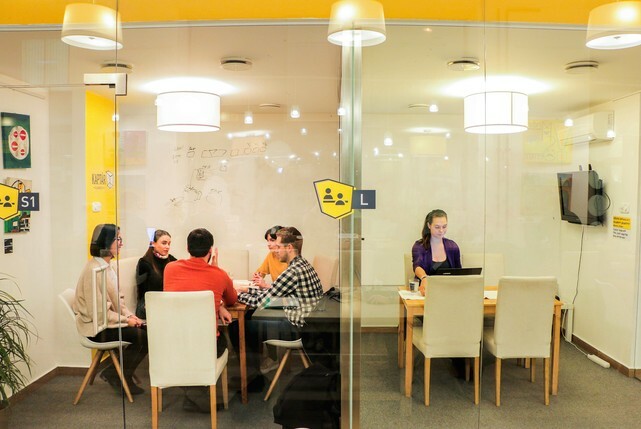 Simply notify the manager, and speak with them to check you in with your add-ons.